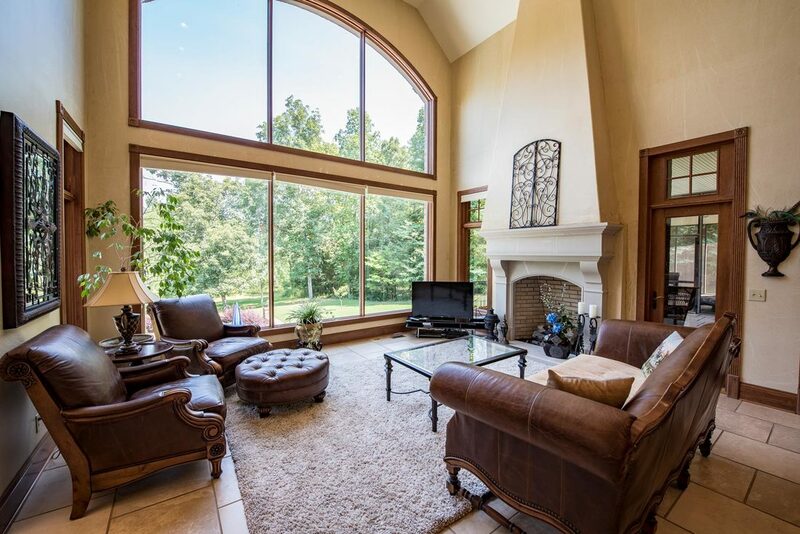 We offer premium real estate photography throughout the Northeast Alabama region. Our goal is to provide you with a hassle-free experience! Need aerial pictures of your property listings? Maybe a video tour to help you stand above the rest. We specialized in aerial photography and video work like no one else. We use some of the latest technology to produce the very best for your photography needs! We specialize in interior shots as well. Whether you want to showcase that Home-Sweet-Home property or give that luxurious estate the proper photography treatment, we are here to help! We are affordable and cater to your needs. Twilight photography is very time consuming, but it can produce amazing pictures! Give your property the POP it needs to catch the eye of any potential buyer! Check out our packages page to learn more! Professionalism is important to us and we take great care in all our flights and the photography needed for our clients. Being vetted from the Federal Aviation Administration (FAA) we hold a Remote Pilot Certificate which allows us to conduct business within the skies around our great nation. This gives our clients peace of mind in knowing that their contracts are being handle by professionals in accordance with FAA regulations and safety procedures. We use top-of-the-line aerial photography equipment in order to provide you the very best imagery.